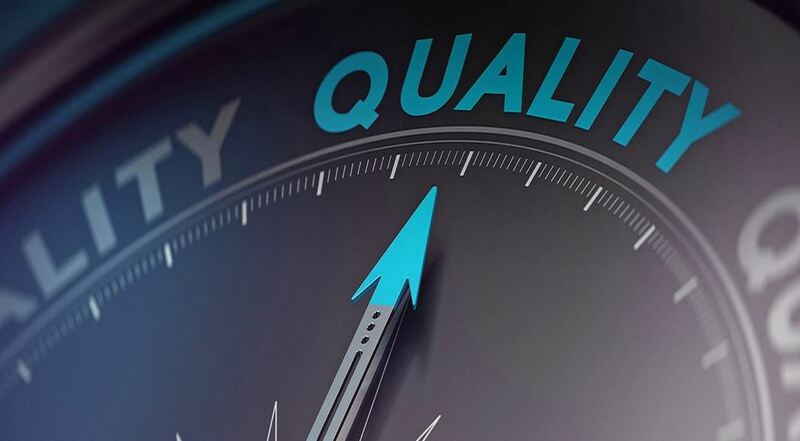 In this current environment it is exceedingly important to focus on investing in fairly valued high quality companies which have long-term competitive advantages. Here is a recent interview with Magellan Financial Group's (Australia) Chief Investment Officer Hamish Douglas in which he shares 4 of his best high quality US publicly traded investment ideas. Vishal Teckchandani, nabtrade's Customer Insights Manager, very recently interviewed Hamish Douglass, Chief Investment Officer, Magellan Financial Group in Australia. In this brief interview, Hamish shares 4 of his best investment ideas. The companies referenced in this interview are US companies, and therefore, are referred to as 'international' stocks given that this interview was conducted in Australia.